New “Zestimates” Formula – Did Your Home Value Go Up or Down? With the recession still taking its toll on the housing market, those of you who bought your homes at the height of the bubble might not want to think about what they’re worth right about now. But just in case you’re curious, or if you were fortunate enough to buy low and are throwing caution to the wind, Zillow, the real estate data company known for its popular “Zestimates,” has revamped its formula for developing estimates, and you might be surprised at what you find out. According to an article on Friday’s MSN’s real estate blog, Zestimates have gone up in some areas and down in others. Writer Teresa Mears reports that one homeowner found that his home in Phoenix had dropped $100,000 while an investment property in San Francisco had increased by more than $67,000. The Zestimate for the Irvine project I’m working on went up more than $20,000 with the new formula – I guess nobody showed the folks at Zillow what the house looks like right now. The fluctuation in values is due to Zillow’s adding 25 million more properties to its database (3/4 of all U.S. homes can now be “Zestimated”) and changing the formulas used to calculate home value. The new Zestimates are said to be more accurate than those determined with the previous formula. Zillow reminds visitors that Zestimates aren’t true appraisals of a home, but a starting point to determine a home’s value based on whatever data is available to the company’s number crunchers at the time. Now don’t you want to see what your home is worth? Come on, you know you want to. Go to www.Zillow.com to get your Zestimate, and let us know if your home’s value increased or decreased. Also, what do you think about Zestimates – are they worthwhile or a waste of time? Post your thoughts in the comments section. Now back to the Irvine project, because revamping Zestimates isn’t the only way to raise the value of your home. Tomorrow is the sixth and hopefully the last day of demo – there’s not much else to take apart. 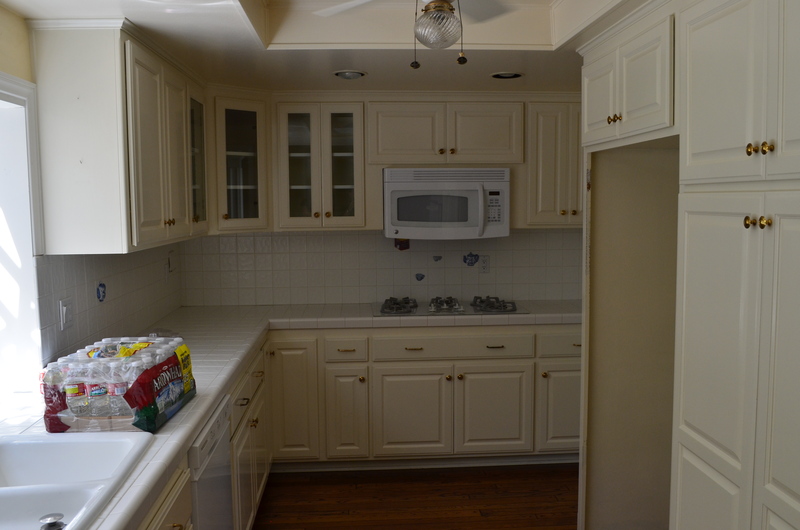 Remember the nice, neat-looking kitchen? That wall on the right side is coming down tomorrow, so we’ll have a big, open space with lots of room for cabinets, workspace and a convenient island with seating for the entire family. 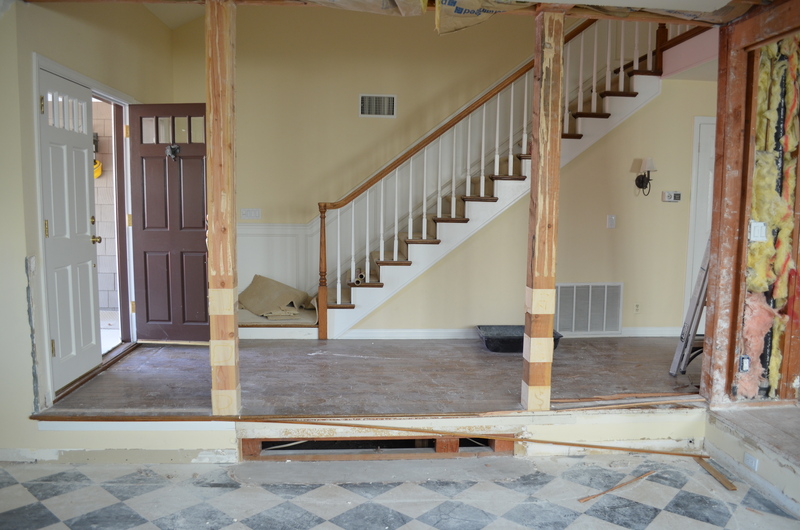 You’ll notice we pulled out lots of walls and parts of the steps and ceiling. In a remodel of this magnitude, that lets us see the full potential of the home, showing us where we can raise or lower floors, raise ceilings, and remove unnecessary walls and beams. Maximizing your living space; that’s what it’s about. We’ve pretty much finalized the plans with the architect and engineer, so we know that everthing we want to do will be structurally sound and will work. 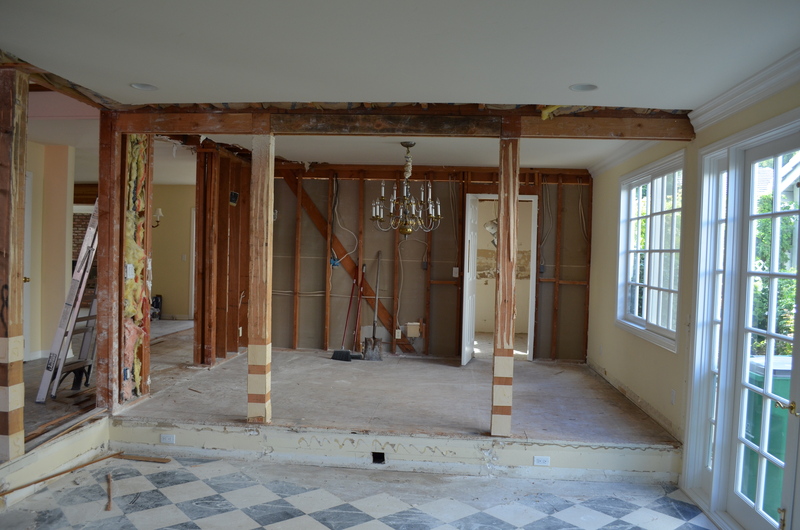 Once we’re done with demo, we’ll start with building the office off the family room. 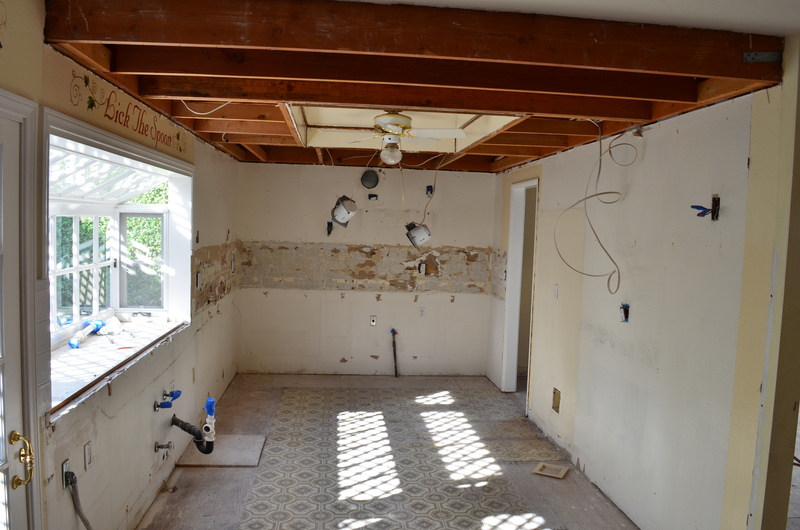 In my next post, I’ll share another major home renovation I did recently, this time in Laguna Niguel. You’ll be amazed at the before and after. Have you got an area in your home whose space isn’t being maximized? Contact me at doron@edenflooring.com or 949-228-5218.